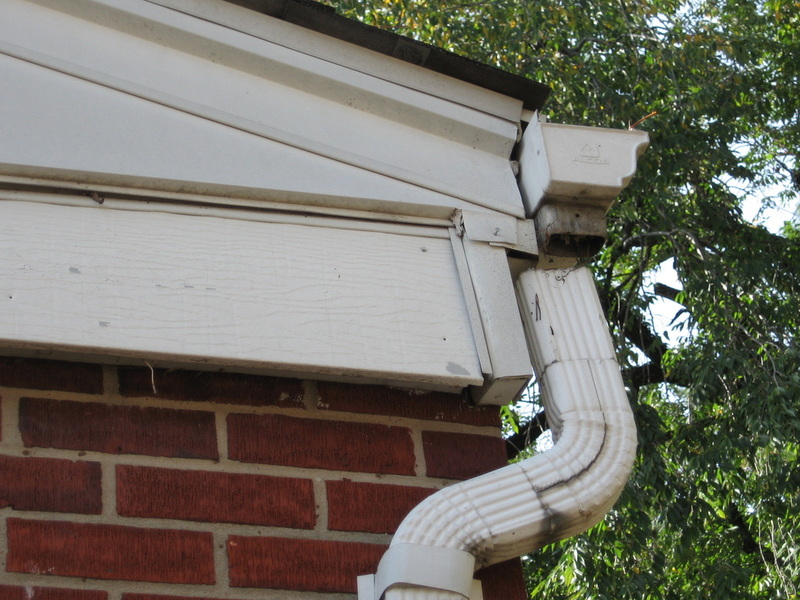 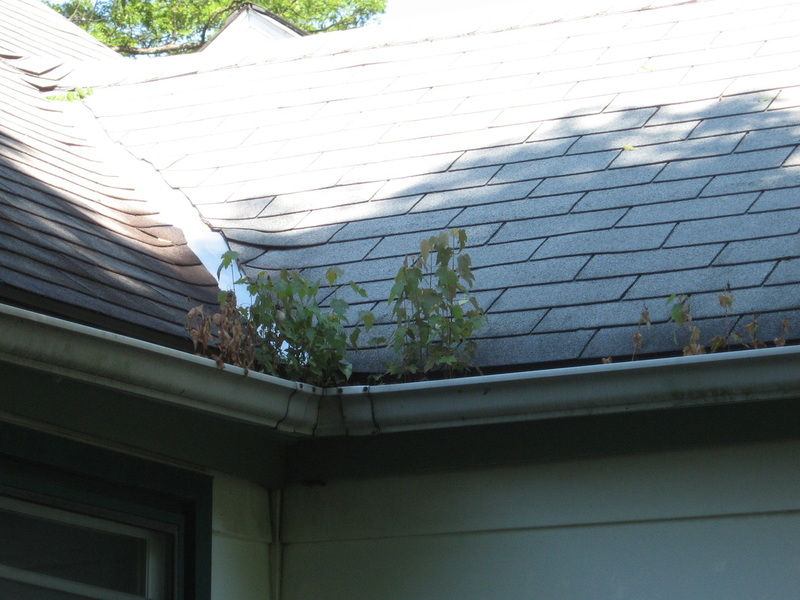 Gutters and downspouts must be operational. Electrical connections from the utility pole to the property are secure. 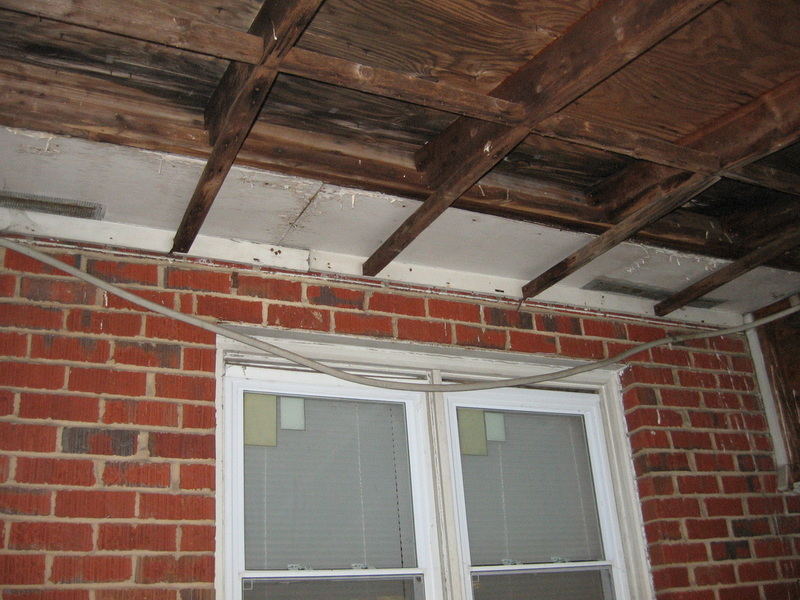 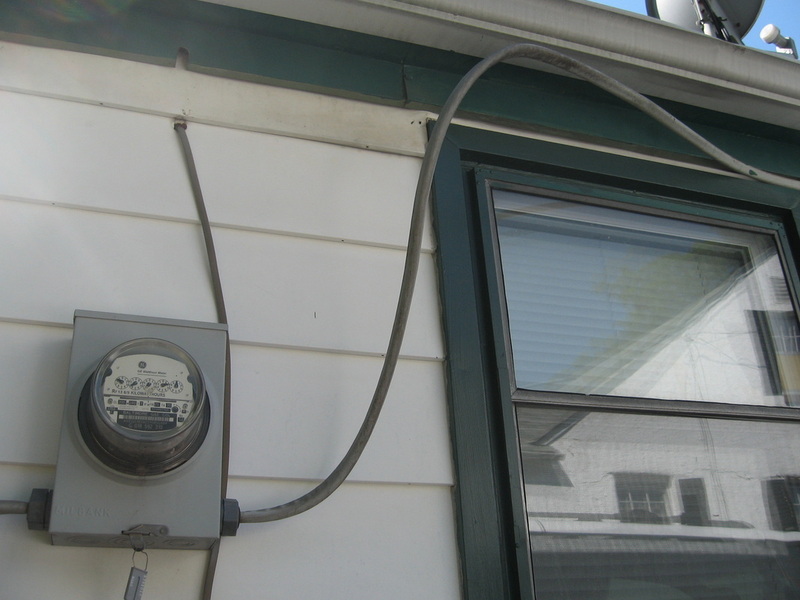 A/C unit connections are secure with no exposed wiring. 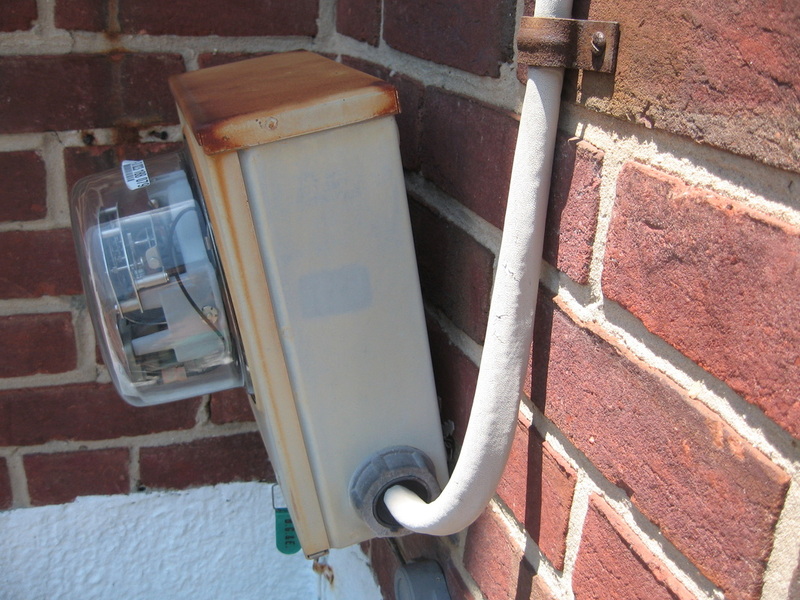 All exterior lights must have globes and all exits need to have an operational light. Any holes in the exterior of the property must be sealed to prevent animal infestation. 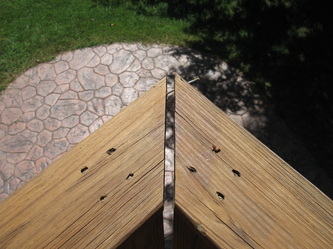 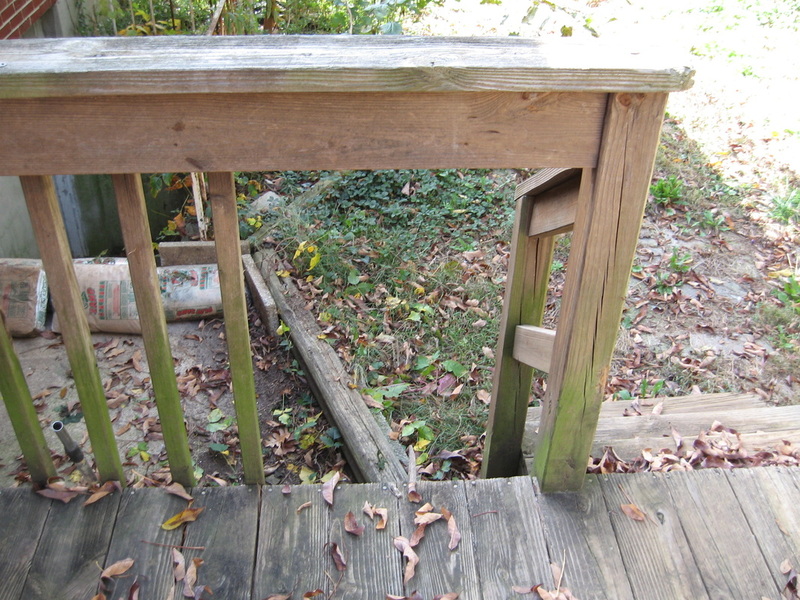 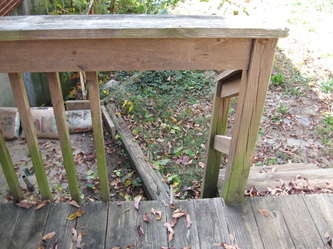 Decks,railings,fences and gates must be structurally sound.